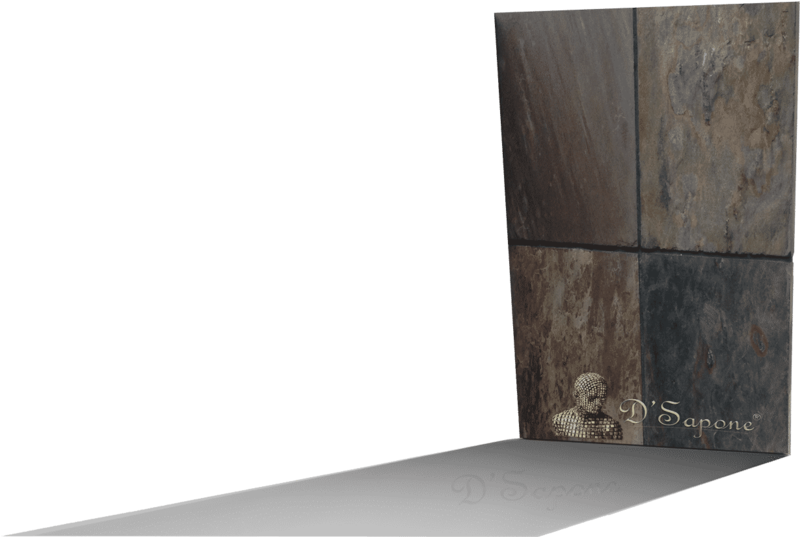 Sealing slate with a water based sealer peels and wears off the stone within six months. 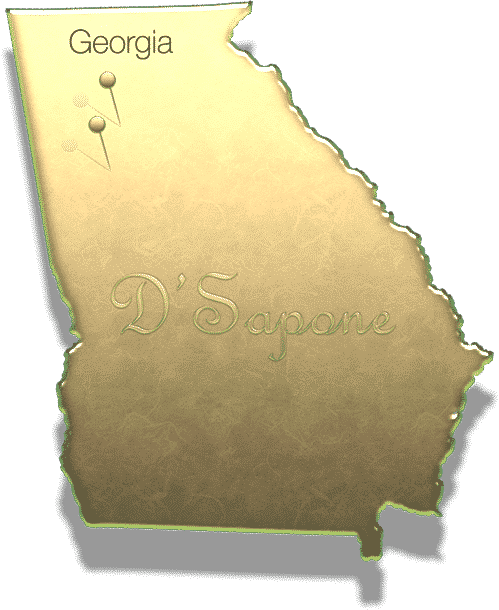 D'Sapone® has revolutionized this tradition increasing the performance of sealants. We have an exclusive right to use the restoration products manufactured by pFOkUS®, leveraging the power resins, solvents and UV protection. 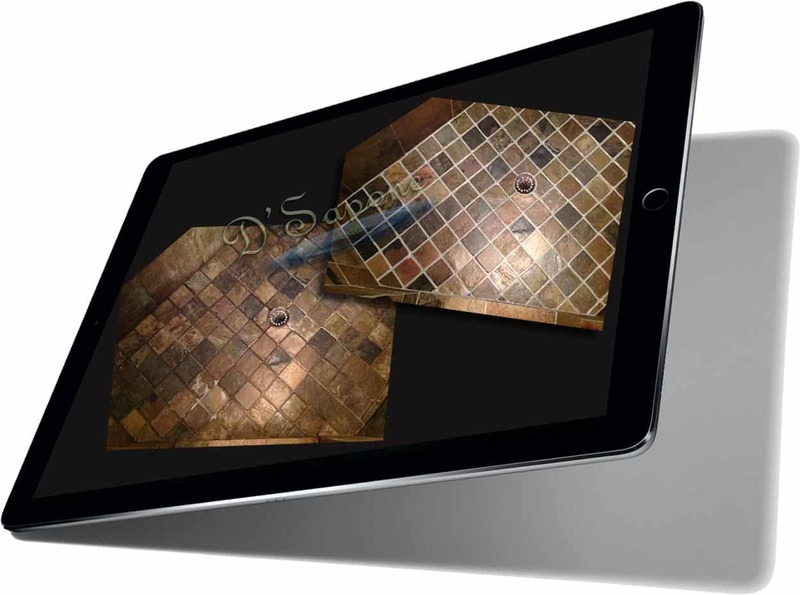 We perform the best slate sealing service in Atlanta with an incredible sealer – Celine, which does not only feature a state of the art, it features the full stone restoration. Our artists are ready to seal your slate and grout. Slate tile is a beautiful stone. But, if it’s not sealed, dust will start releasing from it. We can seal your stone with a natural look clear topical penetrating sealer, which pulls out all the colors. 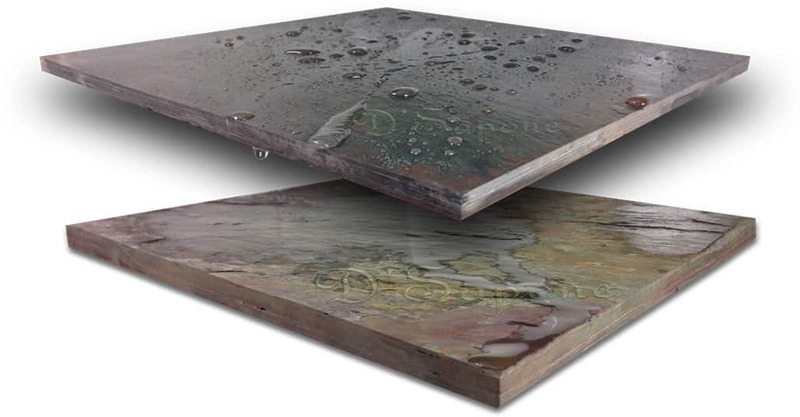 Slate also absorbs moisture like the image shown in the left. Notice the water is turning the stone color darker. A natural look clear topical solvent sealer – Celine leaves a meticulous sheen while delivering a bold hydrophobic experience. It cuts down on the humidity preventing mold, mildew and stains from taking place in the shower. Notice the difference between the sealed (top) and unsealed slate shown below. Pulling out all the colors in slate leaves a very high-end look. Repela-Bond sealer is a true solvent sealer that soaks very deep into the stone and keeps a hydrophobic nature. 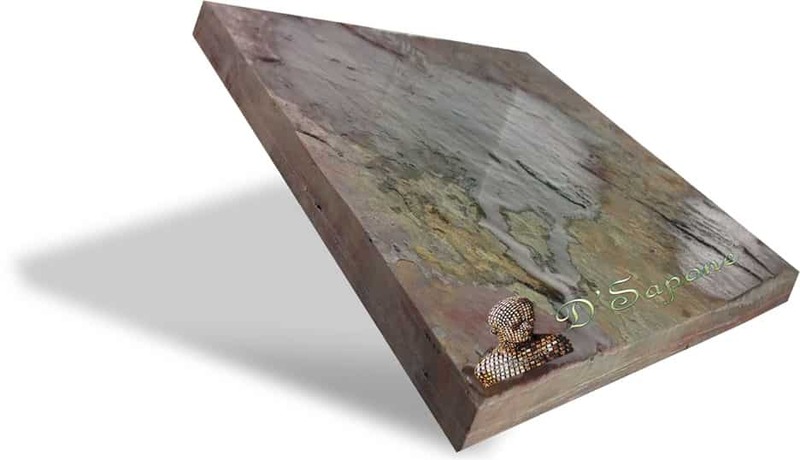 Imagine a sealer that will not layer and you can easily maintain your stone after we leave. Your artists will leave you with all details and directions. Slate sealing service in Atlanta. Atlanta, call us now or click the link below and send us the pictures of your areas need to be cured. We will assign your estimate to one of our highly trained artists, who will complete the entire task. What are you waiting for? Contact us now and get your free estimate today.